Located in Mpumalanga, South Africa, The Sudwala Caves are set in the Precambrian Dolomite rocks as they were laid when Africa was a part of Gondwana, about 3800 million years ago. 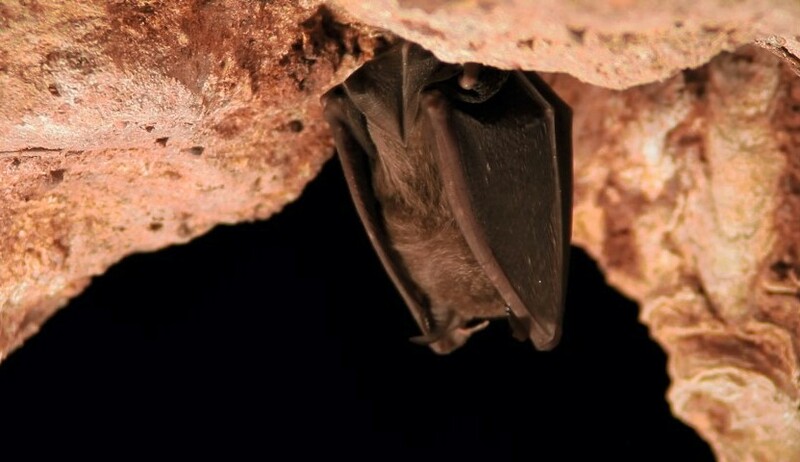 A couple of speleothem structures are also found in the caves, and they are known as “Simpson’s Pillar,” “Screaming Monster” and “Lowveld Rocket,” and some of them are dated to about 200 million years old. These caves were also used by the people in prehistoric age for shelter as the caves had some source for the fresh supply of air. The system of caves is about 30 kilometers long, and only 600 meters of the total length is accessible. The caves have formed the dolomite in the mountains cracked as the stress became high and this allowed the water to pass through while creating a passage in through the rocks. The incredible thing about these caves is the mysterious and mighty amphitheater which is the biggest natural amphitheater in the southern hemisphere. The diameter is about 70m, and the height is 37, and the caves receive the excess of cold fresh air through natural ventilation system which is undiscovered as yet. The temperature inside stays at 17 degrees. The roof produces natural acoustics. That is the reason why it is a perfect place for concerts. The cave was under the hold of Swazi people as they were inhabited in these caves. There was a lot of bloodshed in the fight for Swazi throne. These caves were also used as hideouts by people. These caves are known to be the hiding spot of Kruger Millions and the state treasure of gold sovereigns that vanished in 1900. The caves are also home to some mineral deposits. The chamber was used for many occasions as it was used as a concert hall when a Russian artist Ivan Rebroff gave a concert in July 1970. There was no concert after that because of the vandalism. Later on Chris Chameleon also along with Drakensberg Boys Choir performed in these caves at the InniBos Arts Festival in 2012. For the World’s Big Pipe Day, the Stevenson-Hamilton Pipe band also played there on 10-03-2013. The caves are a major recreational spot. People from all over the world come here to experience the scary and magnificent caves. What makes this place adequate for tourism is that the caves are small and easy to walk which makes it suitable for children also. 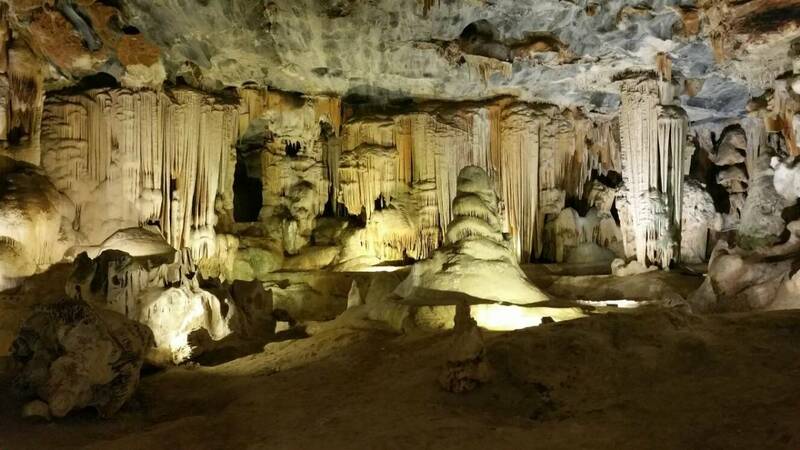 A 45-minute tour through the caves along with a guide that explains the history and different formations in the caves is really a great way to cherish the beauty of nature. The price for the regular tour is R95 for adults, R80 for the pensioners, R50 for kids and there’s no charge for children under 4. 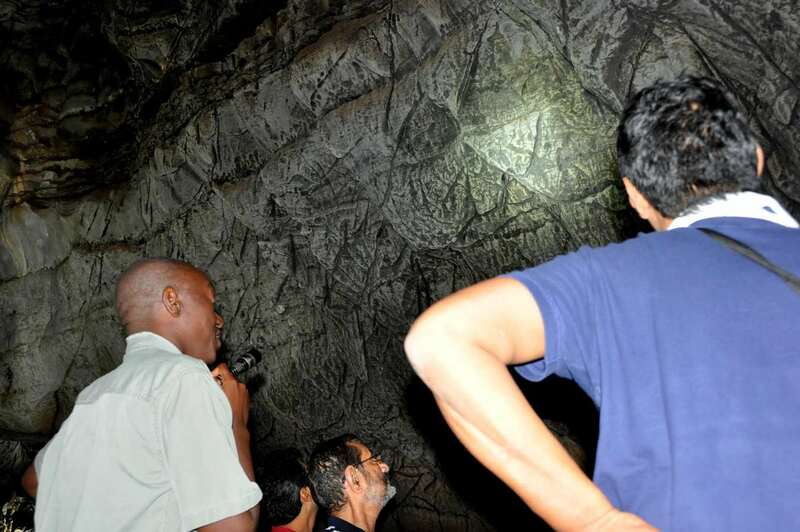 With the crystal tours, you are taken 2000 meters into the heart of the Sudwala Caves. The destination is the crystal chamber which is covered with beautiful aragonite crystals. The tour last for 4 hours and is not suitable for people having problems in back or knee. The price of crystal tours is R450. The place also offers fish spa at R60, and it’s a funky experience as the fish love your feet and you feel a ticklish sensation as they gather around your feet.